Community leaders from across Santa Clara and Santa Clara County ask you to vote No on A. We have built a broad coalition of civic, labor, and faith leaders. 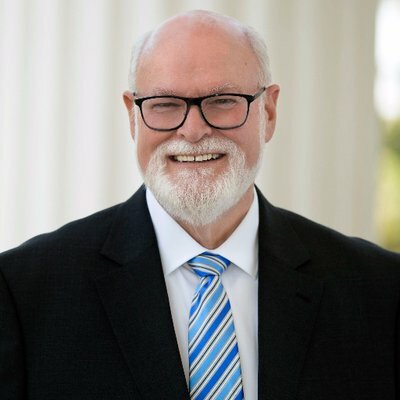 We are thankful and honored to share their support for a better future for everyone in Santa Clara. 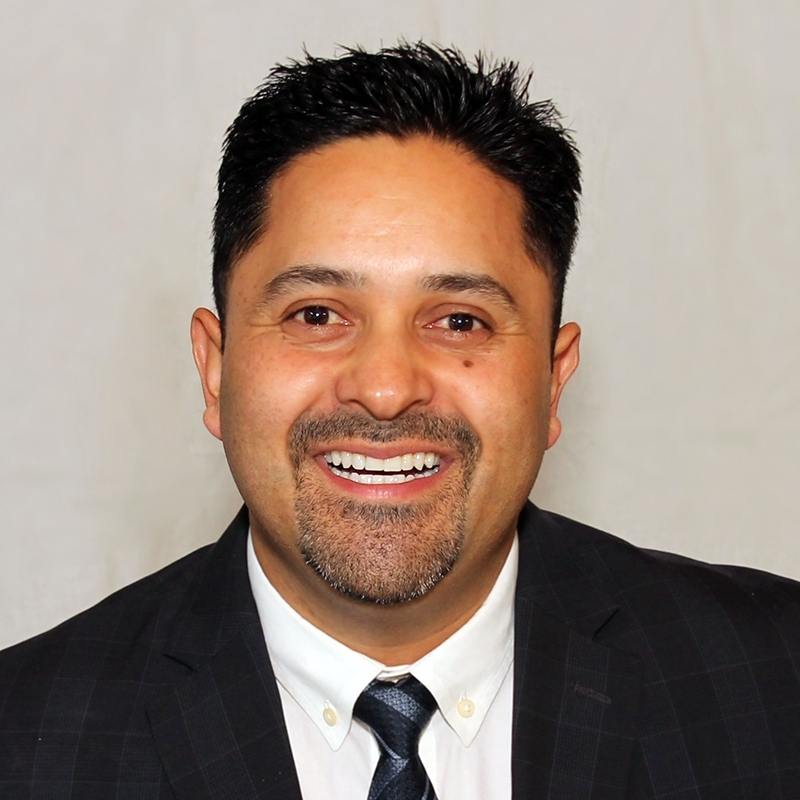 Note: The Democratic Party of Santa Clara County rescinded its endorsement of Measure A on May 3, 2018, a historic party first. 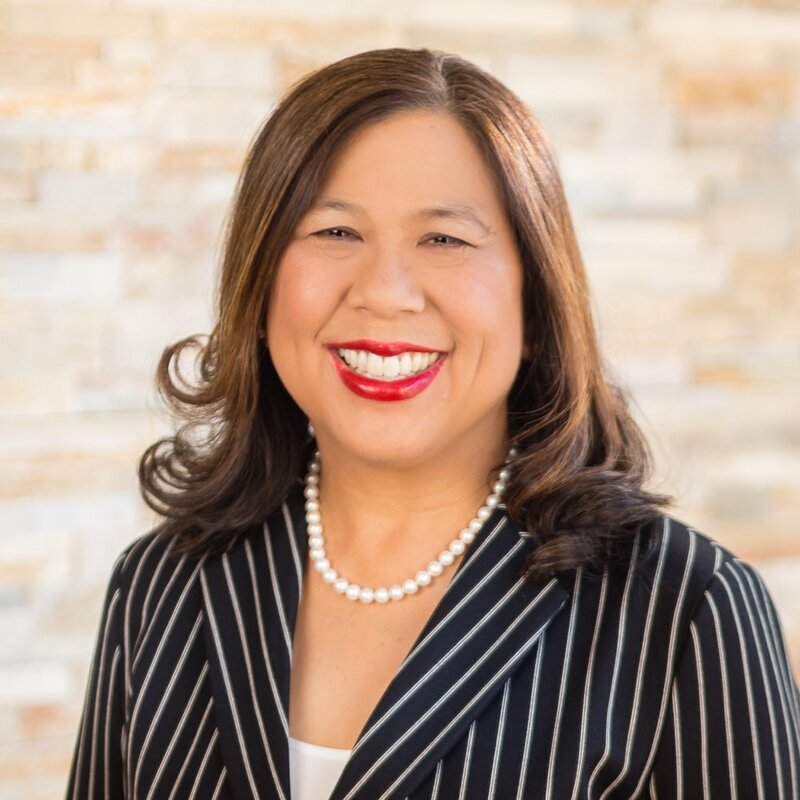 The Silicon Valley Asian Pacific American Democratic Club (SVAPADC) was founded in 1996 to foster community member participation at all levels of the Democratic Party. Furthermore, we sought to engage Asian Pacific Americans in civic leadership and public service. 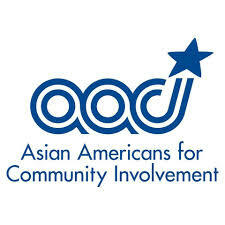 Our goals are to unify and empower local Asian Pacific American (APA) communities, ensure fair representation of the APA's interests, and educate and promote political participation and leadership. The South Bay AFL-CIO Labor Council represents 101 unions and more than 100,000 union members in Santa Clara and San Benito counties. For over 50 years the Labor Council has championed the cause of working families in the South Bay. The Labor Council’s primary goal is to advance candidates, causes, and policies that benefit working families. 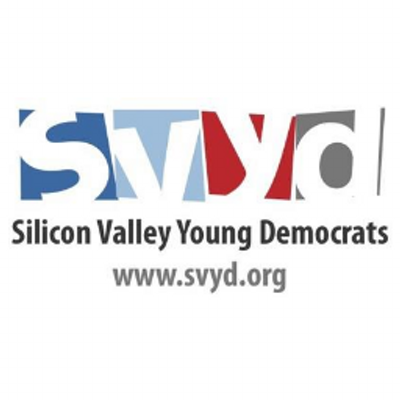 The Silicon Valley Young Democrats (SVYD) pledge to pursue the ideas of liberty, justice and freedom for all regardless of race, religion, sexual orientation, or gender. To stimulate in young people an active interest in government affairs, increase the efficiency of popular government, maintain viability of our free institutions, and contribute to the growth and influence of the ideals and philosophy of the Democratic Party. The Black Leadership Kitchen Cabinet (BLKC) was created in 2005 by concerned community leaders as a means to address the broader social ills that are currently impacting their African American Community. The BLKC is made up of a broad cross section of over 50 community based organizations, agencies, churches, businesses, fraternities, sororities, social groups, individuals and community members. Founded in 1929, the Japanese American Citizens League (JACL) is the oldest and largest Asian American civil rights organization in the United States. 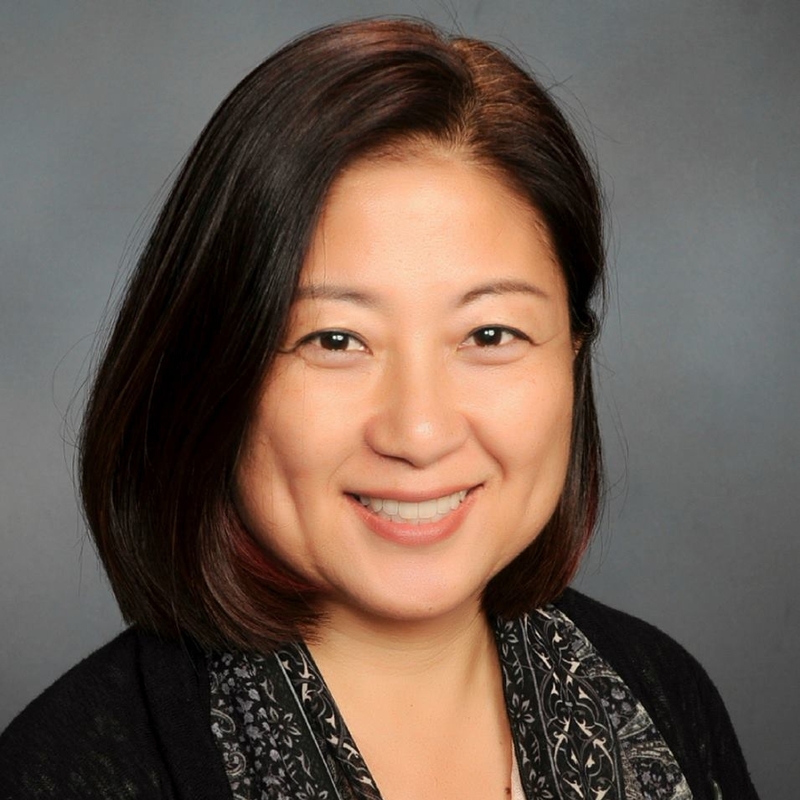 The JACL monitors and responds to issues that enhance or threaten the civil and human rights of all Americans and implements strategies to effect positive social change, particularly to the Asian Pacific American community.